Lithuanian heritage Daniel Šepokas has been playing with Bankstown Bruins junior basketballers since he played in their under 12 team. 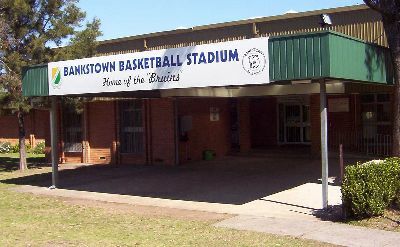 Daniel shone in this year’s NSW State Championships in a fitting final to his junior basketball days, when the Bankstown Bruins Under18/ Men’s (Division 1) beat Manly for the NSW State Title in a narrow win 77-75 at the Illawarra Basketball Stadium. In the State Championship Tournament, Daniel averaged 20 points per game over three games. His outstanding playing has now given Daniel the opportunity to trial for the Youth League in November. He is also looking forward to playing for the Sydney Lithuanian Sports Club "Kovas" at Australian Lithuanian Sports Festival in Adelaide at the end of the year.